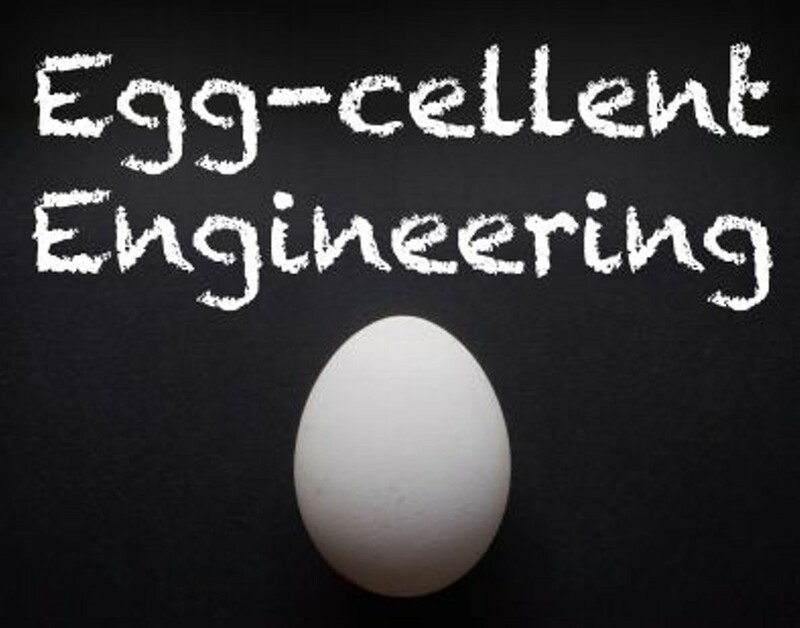 Can you engineer a carrier that will keep an egg safe in a 4-foot drop? The library provides the materials, the Spokane Falls Community College Engineering Club provides the expertise, and YOU save an egg from going the way of Humpty Dumpty. For kids grades 4 and up. up.